These are the top alternatives to Foxfi for Android and iPhone listed with their main advantages and applications, in the form of reviews. Not yet familiar with what Foxfi is and its use? 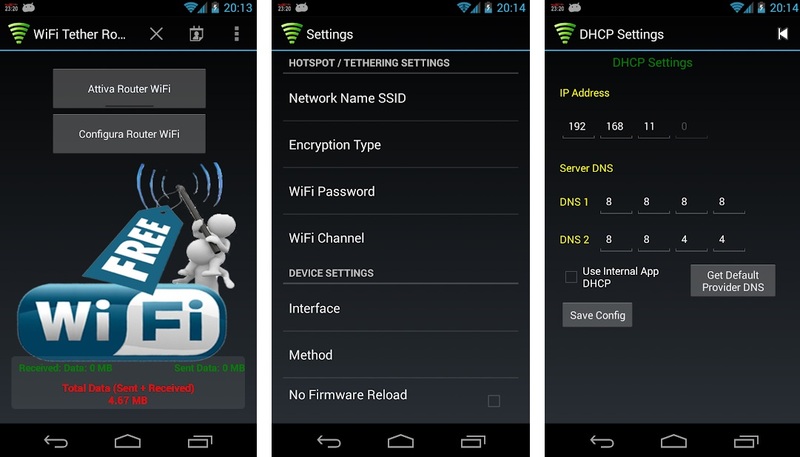 No problem, with this guide for the hotspot app that is so famous, you will be able to understand how to better send Wi-fi and Bluetooth signal to everyone around you, with all these Foxfi clones that could be found in the internet, and that we assembled in one single page, to spare you some work and time. Without purchasing a tethering plan from your provider, it wasn’t possible for most carriers to become an individual hotspot for other cellphones, tablets and Wi-fi connected devices. With an increasing popularity, the original Foxfi became an addiction to people, who could now send their Internet signal or allow their friends to use Bluetooth, rooting from their own device. There are many advantages besides not acquiring a tethering plan in the use of this app. For instance, the other electronics such as computers don’t need to install anything to be able to use the signal emitted from your Android phone – now even possible for iPhone with these Foxfi copies. Following up are a few great features about Foxfi, which we will compare with the other similar apps in our list. What can I do with Foxfi? The connection enabled with this app supports basically any kind of device – from all tablet brands to video game consoles such as Wii and Xbox. Once connected, one shouldn’t be afraid, as it’s WPA2 secured and as safe as any internet connection with the modem. Best of all, multiple connections can be done at the same time, not leaving a single one of your paws waiting for his/her turn to use it too. Unfortunately, Foxfi free version, now part of the PdaNet+ app, is limited and will interrupt the use, demanding you to restart. That’s a huge disappointment and con of its use and definitely a reason to use one of the Foxfi alternatives of 2019. Although there is no way to know for sure that it will work with your carrier, they offer 30 days as a money-back guarantee. Let’s take a look at the similar apps right after the next paragraph. Why would I install Foxfi or its alternatives? Companies want to profit nowadays, that’s a must and an obvious statement. Since everyone enjoys tethering their internet connection, either through Wi-Fi signal or using their own data, it sounded as a blessing opportunity for the enterprises who offer telephone services. Instead of paying to them, install an app like Foxfi and get your cellphone acting as a hotspot, without rooting or paying any additional fees. There are varied options, from free and simple ones to more complex, feature-rich and a little bit more expensive Applications. Choose the one that suits your needs, for small or large hotspot signal, and install it to your Android or iOS – depending on your needs. These are the main reasons to install Foxfi or any of the best alternatives of 2019 we brought to you in this list. 5 Best Alternatives to Foxfi App of 2019: Share WiFi Hotspot right Now! Free to active Hotspot for iPhone. For the Apple fans who are looking for a Foxfi alternative because they don’t have an Android device, this is one of the best options in the market, for those who don’t mind paying an extra for the license. It’s necessary to jailbreak the Apple device, by installing Cydia. Once it’s installed, you’ve got to follow the instructions that are within the download page we are providing you. Both iPad or iPhones can be used as hotspots for Wi-Fi, USB and Bluetooth. 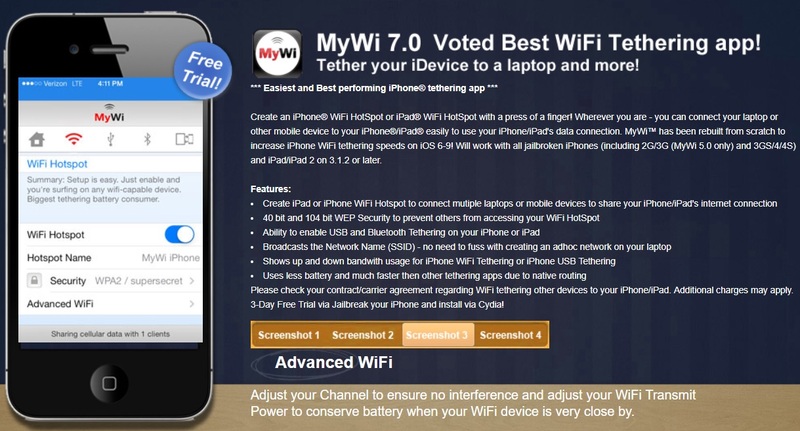 MyWi also accepts a lot of connections at the same time, it’s easy to use and offers a free trial period. 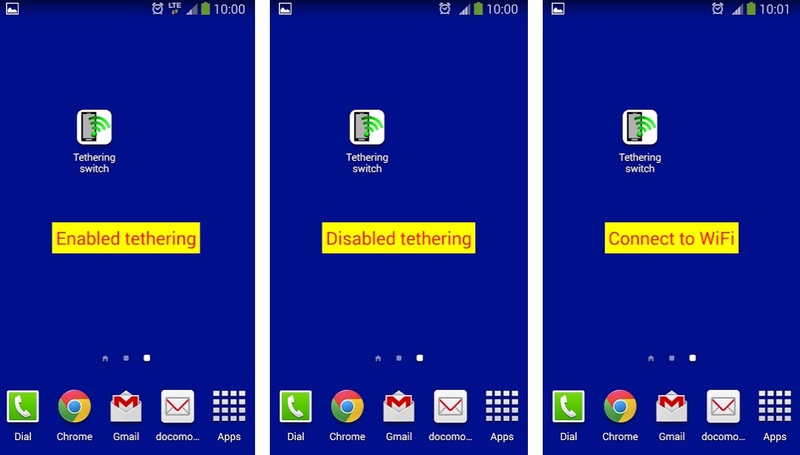 As for those who are looking for a free alternative to Foxfi in Android that won’t interrupt their tethering, EasyTether seems to be the best option. The Lite version limits some of the connection possibilities, which may be more than enough for most of the users. Those who want all the access and features, should pay a low-cost fee to receive the Pro license. With this app, purchased directly from the Play Google Store, one can connect to all sort of console and devices through a simple and direct interface. The upgrades for the paid version are granted for life, without any additional costs. Before buying it, make sure to test the demo version Lite just to try on your phone. Also has a license cost for complete version. The suggestive name makes it kind of obvious that this tether app is ready to be used with the iOS devices. Our second option for people who want an app similar to Foxfi for iPhone also has interesting features that might suit your needs. It’s completely tested with all devices from version 2.0 of 2008, which is more than a decade ago. 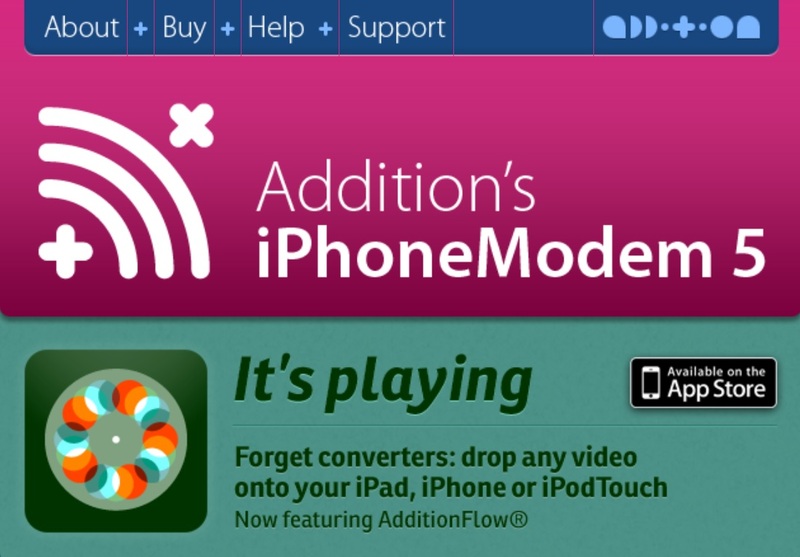 That said, a group of Apple fans wouldn’t have problems to share their connectivity between friends and relatives using iPhoneModem. Although internet sharing is easy with this app, it demands jailbreak and install through Cydia too, which may not be such an amusement for some users. Still, It’s a valid substitute for Foxfi. Stop being charged extra every month for sharing your signal with a cellphone hotspot. With this simple and useful Foxfi alternative, you are going to enable tethering for a very cheap cost, paid one time only. It has support for three different languages and for most of the existing devices, including video game consoles. Start sending Wi-Fi to your friends with just a few button clicks and they are ready to go. In the app page, it’s possible to check a few troubleshot hints to make sure that some devices, usually showing problems at the beginning, will work properly. Go there and read it before the download, just to don’t be surprised once it gives an error. This alternative app is the simplest one can find to include in a list with all the best Foxfi clones in the internet for 2019. It doesn’t even have an interface, it’s basically switched on and off with a single button click and can’t get simpler than that. 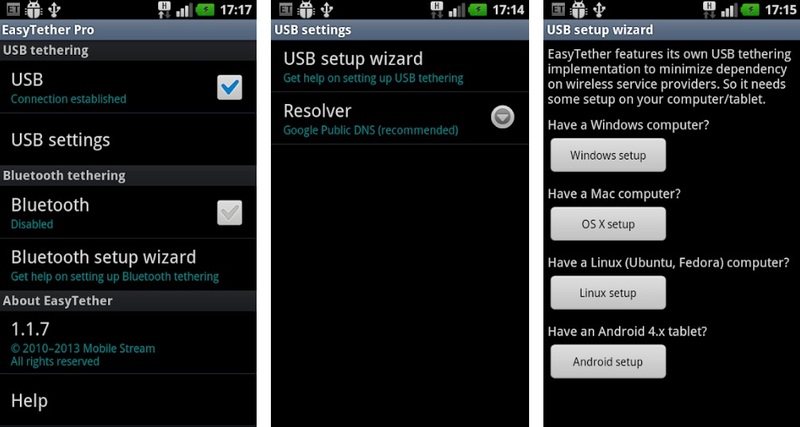 The only permission it asks from the phone is access to Wi-Fi, as it’s the sole goal and purpose of Tethering Switch. Once it has access, it tethers the access to everyone around you that gain your secret password. It also enables your normal Wi-Fi instantly as soon as you switch it off. Simple, but yet not mandatory to all the similar apps in the market. And most important of all: it’s completely free! Intelligent people are always developing new solutions and apps to facilitate the life of other users. A great new idea, most of the time free at the beginning, saves time and money for people with similar necessities. Foxfi ended as we know it and got absorbed, creating a new program named PdaNet+Foxfi, which is not free anymore and still has a great deal of features to offer. For those people who aren’t found of paying for the tether service app either, or even for users of iOS devices that aren’t supported by the new Foxfi, we have brought a list of 5 apps. From those, at least one should be enough to our readers. We really hope that this is true and will gladly continue to bring more alternative solutions to you. Bye for now!